German Testators cannot fully disinherit their Children and their Spouse. Not even their Parents for that matter! It has always been a principle of German inheritance law that close relatives are entitled to a portion of the deceased’s estate, even if the deceased had expressly disinherited those close relatives in his or her Last Will and Testament. This is called “Pflichtteil” (section 2303 German Civil Code), which can be translated forced share or compulsory portion to the estate.While many states in the USA know a similar principle, namely the so called “elective share”, these US American elective share rules usually only apply to the surviving spouse. In Germany, however, not only the surviving spouse is entitled to claim the Pflichtteil (elective share), but also the testator’s descendants (children, grandchildren etc) and even his or her parents! Not, however, the testator’s siblings or even further removed relatives like nephews, nieces or cousins. 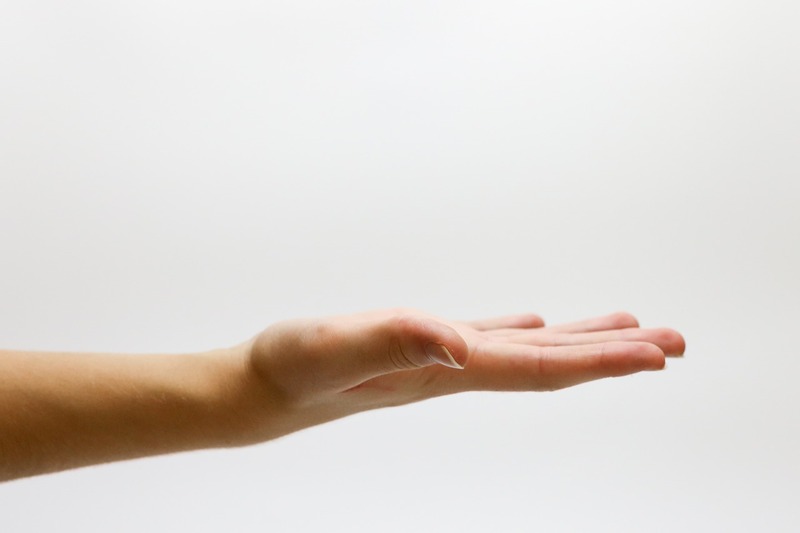 The German elective share is the statutory amount that a surviving spouse, descendant or parent may choose to take of the deceased’s estate as an alternative to what was provided (or rather: not provided) for him or her in the deceased spouse’s Last Will and Testament. Such election is not automatic and must be made within 3 years of gaining knowledge of having been disinherited (in practice, from issuing letters of administration, i.e. the German Erbschein). The Pflichtteil may be utilized if the Will leaves the spouse, child or parent less than he or she would otherwise receive by statute, i.e. 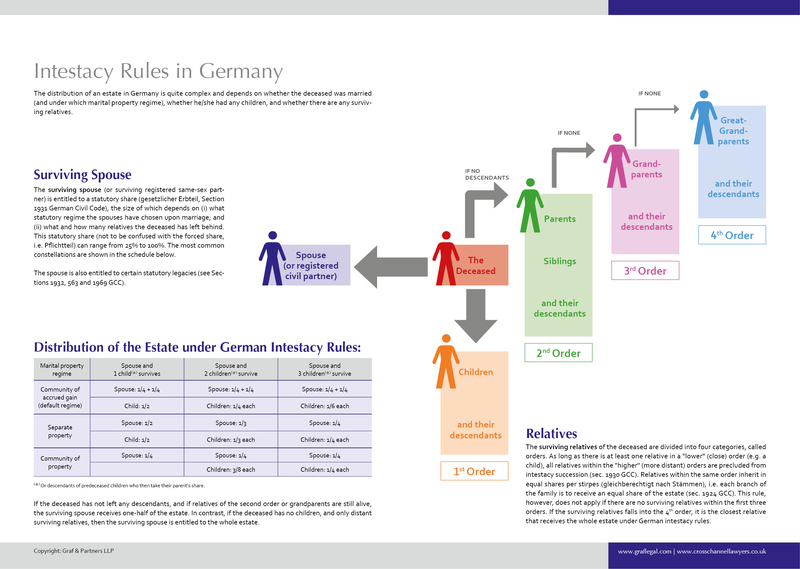 German intestacy rules. If a German testator wishes not to be bound by these elective share rules, he or she can agree with the spouse, child etc that they waive this right. However, such a elective share waiver agreement (Pflichtteilsverzichtsvertrag) is only valid if recorded by a German notary and it obviously requires some form of remuneration to motivate the relative to sign such waiver. Does a German Last Will and Testament become void if the Testator later marries or has children? The Anglo-German law firm Graf & Partners and its German-English litigation department GP Chambers was established in 2003 and has many years of experience with British-German and US-German probate and tax matters, including the representation of clients in contentious probate matters. We are experts ininternational succession matters, probate and inheritance law. 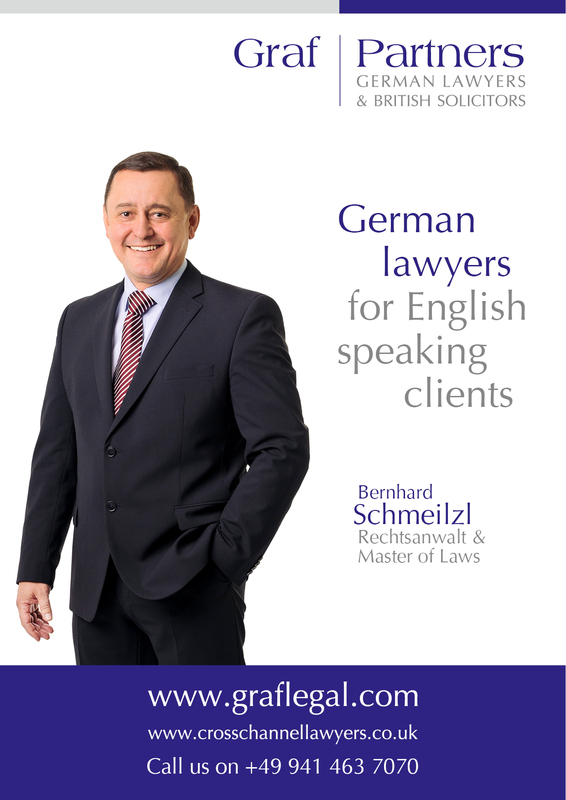 If you wish us to advise or represent you in a German or cross border inheritance case please contact German solicitor Bernhard Schmeilzl, LL.M. (Leicester) at +49 941 463 7070.